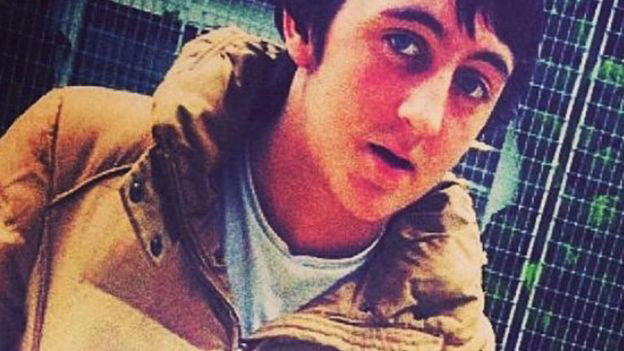 A man has been sentenced to life for murdering a 15-year-old cyclist during an attempt to steal his bike. 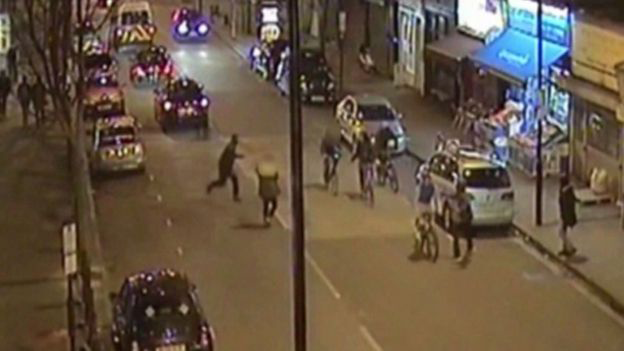 Joshua Williams, 18, was part of a group which attacked Alan Cartwright as he rode along Caledonian Road, Islington, in February. In sentencing at the Old Bailey, Judge Rebecca Poulet QC described the crime as "gratuitous and senseless" and "motivated by acquisitive greed". Williams was told he would serve a minimum of 21 years. He had denied murder, but was found to have lashed out at Alan, delivering a single stab wound. Judge Poulet said the killing "rightly horrified and dismayed the public" and acknowledged a statement from Alan's mother, Michelle Watson, in which she had laid bare the "heartbreak" felt by the whole family. During the trial, it emerged he had been on police bail on suspicion of possessing a 4in (10cm) lock knife, although he was never charged. 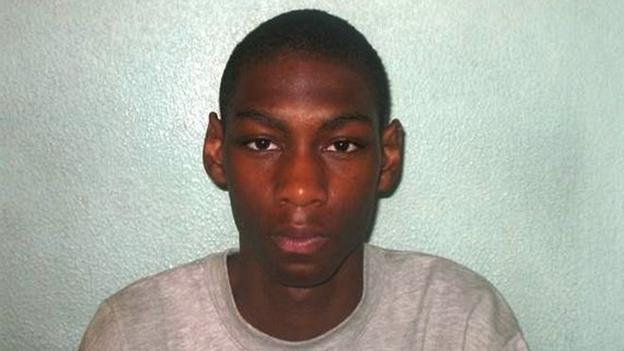 Shaquille Roberts, 18, and a 16-year-old - who cannot be identified because of their age - have already pleaded guilty to the bicycle robbery but have yet to be sentenced. Williams was identified in a YouTube comment on CCTV footage after police posted it online, jurors heard during the trial.